As you may have noticed through my posts, I am a creature of habit. I know what I like and I tend to stick to it. However, recently it seems that I have become a bit more adventurous. I think it’s the purple hair! I am one of those glasses wearers that never wears my glasses, not even contact lenses. I just wander around squinting in a blurry world. People seem a lot more attractive that way… I have had the same frames for the last five years. They’re Calvin Klein and I love them, I just never wear them. Then it occurred to me that perhaps I am simply bored of them. So I went to the opticians and of course I picked out the most expensive ones. Marc Jacobs naturally… Story of my life! For me, there’s no point in spending £400 on glasses I will rarely wear. 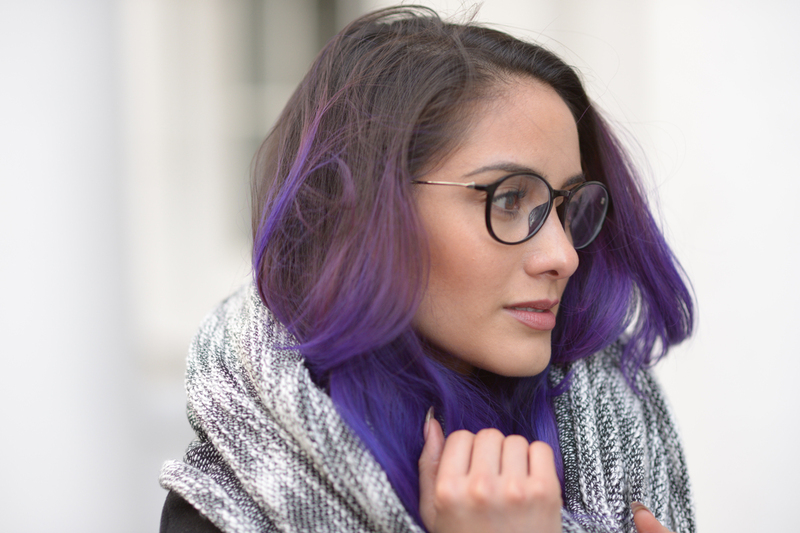 But I still had that itch for new frames… In come Superdrug opticians! 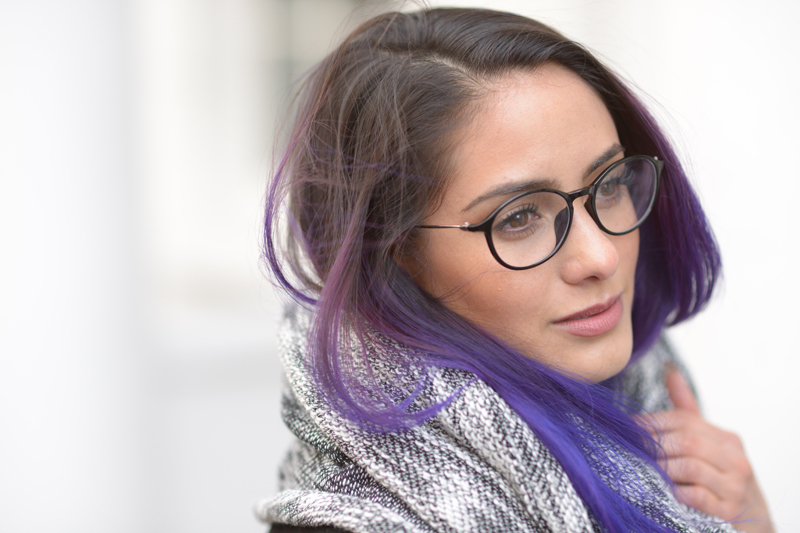 They have a great range of frames, from basic to more ‘trendy’ styles (I hate using that word! ), and all at really affordable prices. At last I can freshen up my speccy look without breaking the bank. I went for the ‘Immense’ frames. Quite a geek chic style that can instantly change your look. I’m more likely to wear my specs now and see the world in all its glory again! The process is really simple too. 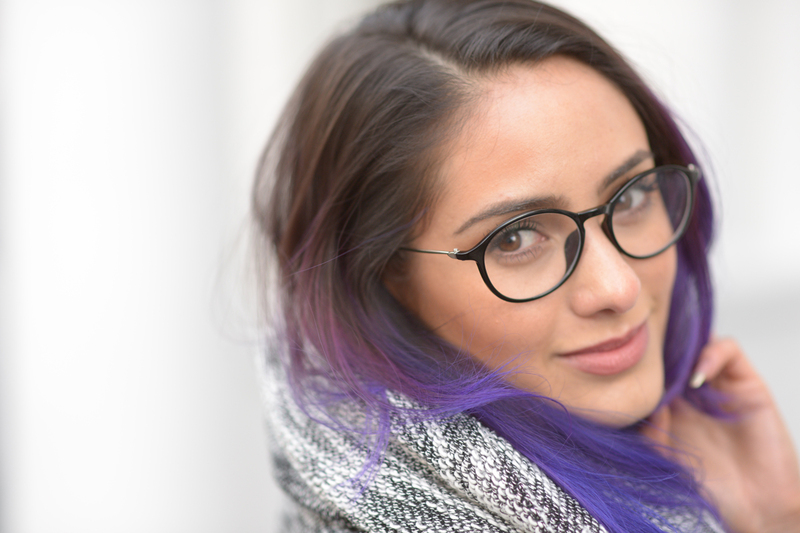 You simply browse the range of frames, enter your prescription and they send them straight to your door. At those prices you may as well get a few different styles to match your mood! Thanks Superdrug for taking me out of my blurry world!